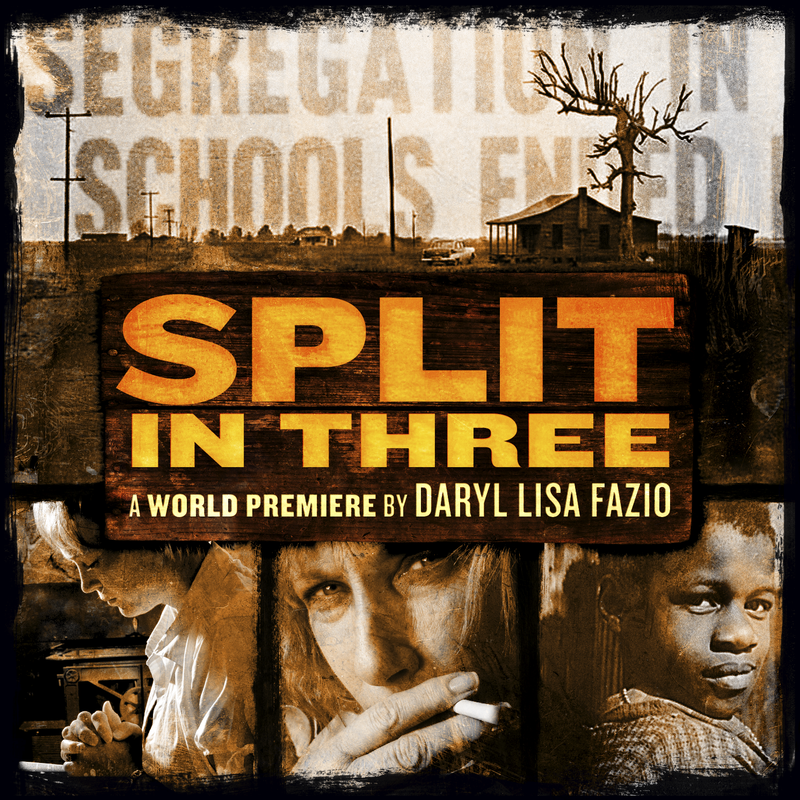 My Mississippi Delta drama, SPLIT IN THREE, will get another developmental reading process, this time with Florida Repertory Theatre in Fort Myers on May 3, as part of their First Annual PlayLab. I’m proud to be included in this line-up of writers (and have already noted that I’m the lone lady in the bunch, though I’m told there is a plenitude of fine roles for women in the fest). I’ll be flown down on May 1 to start rehearsals and also meet the lovely Florida Rep folk in person. They hope to choose one of the festival plays to fill a World Premiere slot in the 2014-2015 season. Now wouldn’t that be cool.